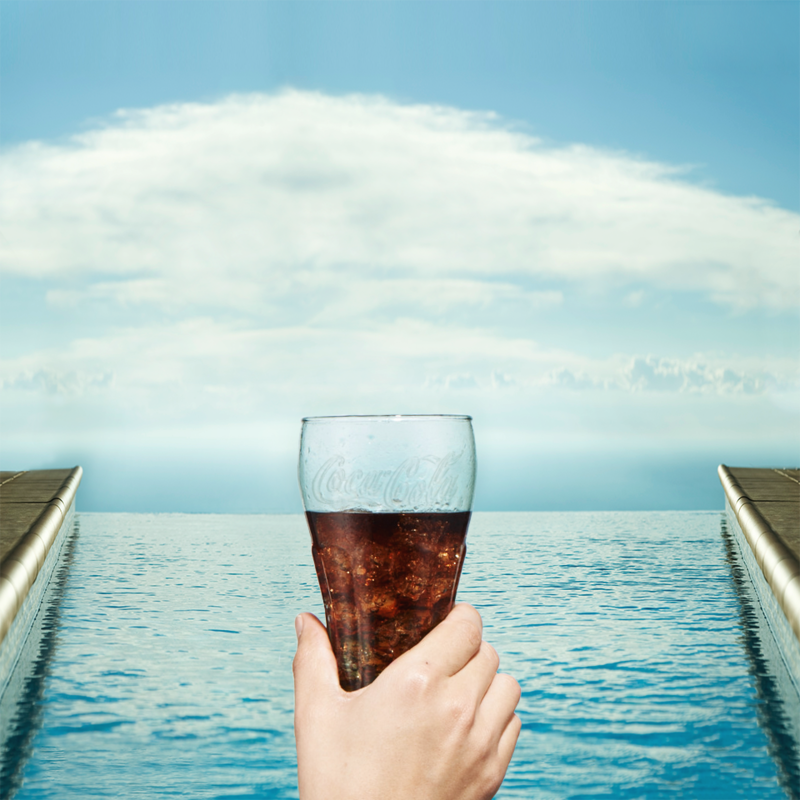 In the past 3 years, since winning the social business for Coke, we've had a lot of fun. 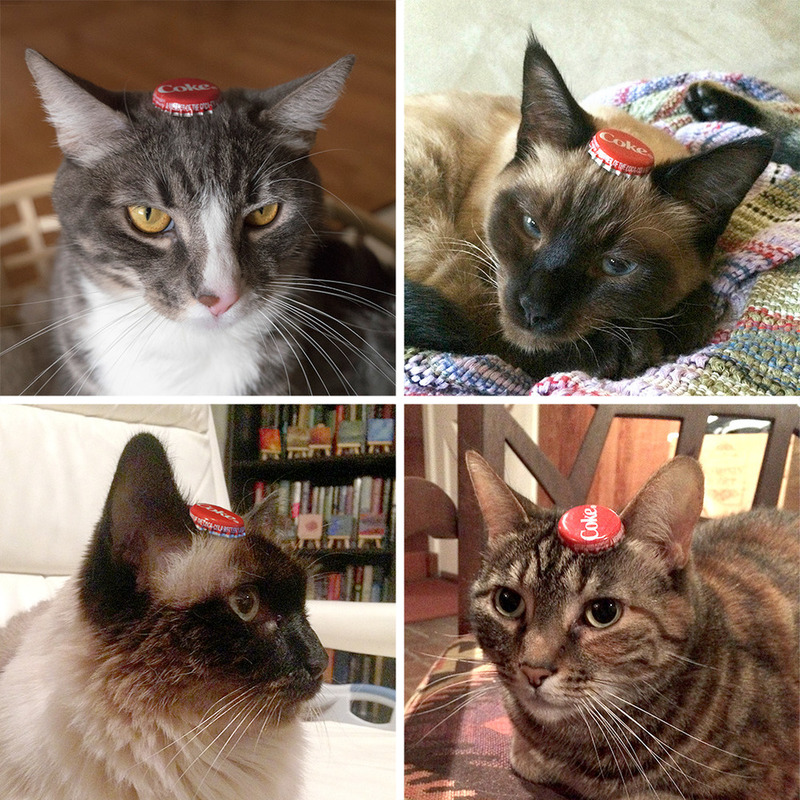 Hard to believe these few dozen are just a tiny, tiny slice of the literally thousands of ads we've made. "10 out of 10 lightning bugs prefer Coke bottles to Mason jars." "Truly man’s best friend. 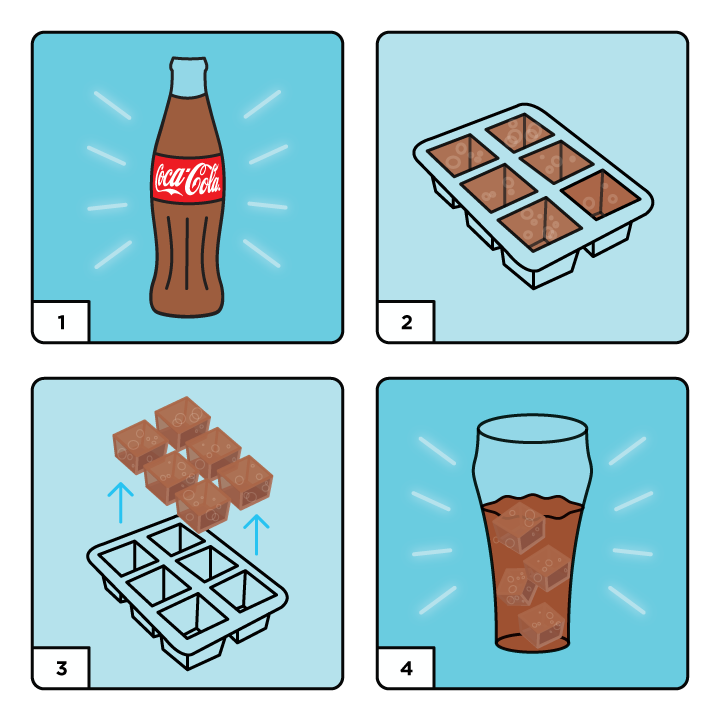 #InternationalDogDay"
"Refill the ice cube tray with Coca-Cola so everyone’s Coke stays cold and Coca-Cola-y. #HappinessFairy"
"998, 999, 1,000! Whew, Coke Opening Crunches make me thirsty!" "SAT tip: The answer is 'All of the above'." 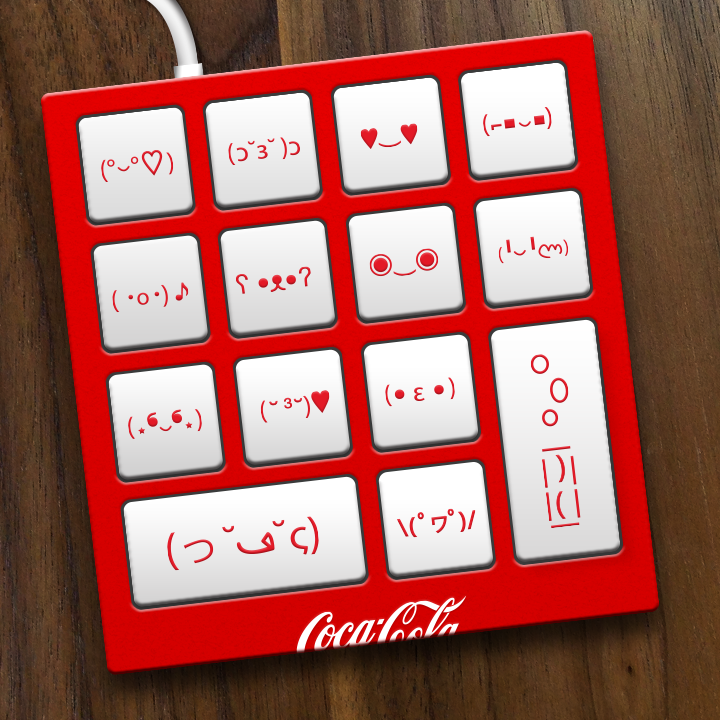 "Coke-moticon keyboard, the best invention since Coca-Cola." "Sometimes ice makes the best wrapping paper. #HolidayShoppingTips"
"Introducing the Ice Cube Ski Jump. #Cokelympics"
"What’s worse than a zombie apocalypse? A zombie apocalypse without Coca-Cola. #WalkingDeadPremier"